A major global supplier of aftermarket parts through many renown brands. A long established OE and aftermarket supplier of specialist engine components. A prestige supplier of high performance braking components. 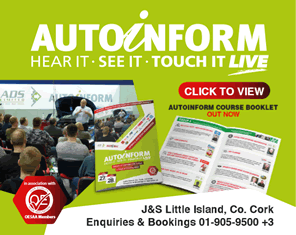 Autobiz is a trade-only subscription magazine & website for the Irish motor trade.